Welcome to SGS Engineering. Here you’ll be able to see the full range of SPX Flow Stone pick-a-pack AC Motors for hydraulic power units. From a single phase AC motor to an AC 3 phase motor, you’re sure to find a hydraulic power pack motor in our range that suits your application. Take a look at the full electric AC motor range today. Why Would I Need AC Electric Motors? KM Series AC motors work best in applications where power performance is sought for extended periods of time. 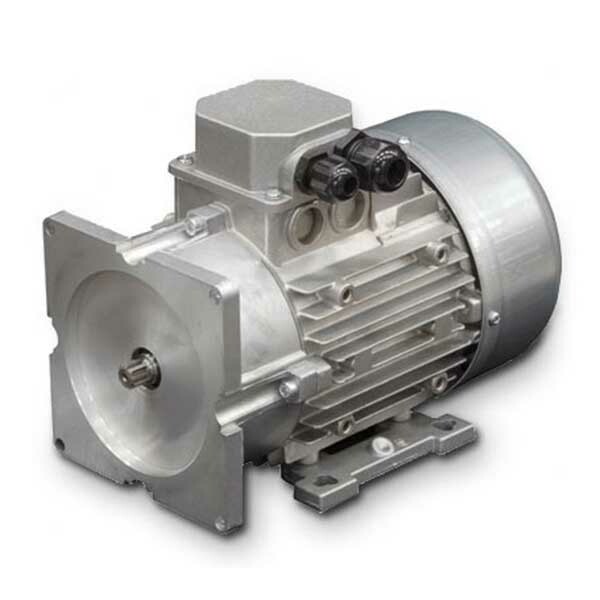 Single phase and three phase electric motors are available in our extended range. We also offer AC electric motors from top brands such as SPX Stone, so you can rest assured that you’re purchasing a quality product when you shop online with us. At SGS Engineering, we understand that picking the right hydraulic power pack motor can be difficult. For example, do you really know if you require a single phase AC motor or an AC 3 phase motor? If not, there’s no need to worry, as help is at hand. For help choosing your pick-a-pack hydraulic components talk to our dedicated team of experts on 01332 576 850. 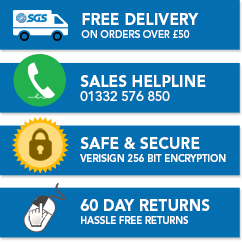 Plus, if you spend over £50 on an AC electric motor with us, you’ll qualify for free next day delivery on your order, regardless of whether it’s an AC single phase motor or an AC 3 phase motor. Take a look at the full range online today.